The Bell is now owned and run as a family partnership. 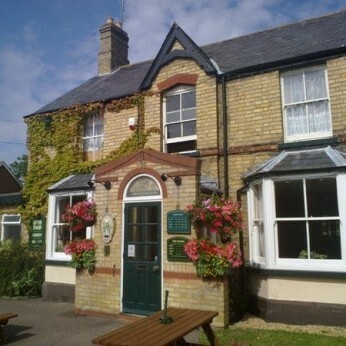 In June 2013 Greene King sold the freehold of The Bell, and fearing the loss of the pub to housing or a restaurant, The Black family decided to take it over. Although plans for a village shop and cafe have yet to come to fruition, given time, manpower and sufficient capital, one day this will happen. The Black Family Partnership consists of 8 members. The Black Family itself, Ruth, Simon, Abi, Bryony and Sam, who have lived in Great Paxton for nearly 35 years, plus their Partners Ian, Nathan and Char. Between them they cover all the required tasks for running the pub, Abi and Bryony fulfilling the roles of Landladies.